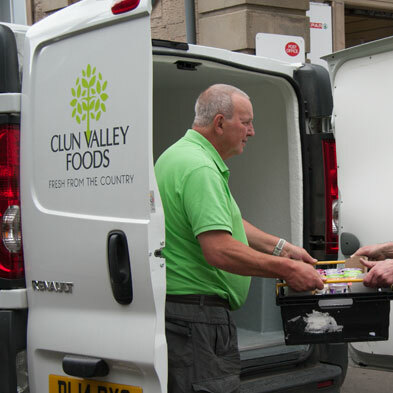 Here at Clun Valley Foods, based in beautiful Shropshire, we pride ourselves in producing only the finest locally sourced fresh foods. 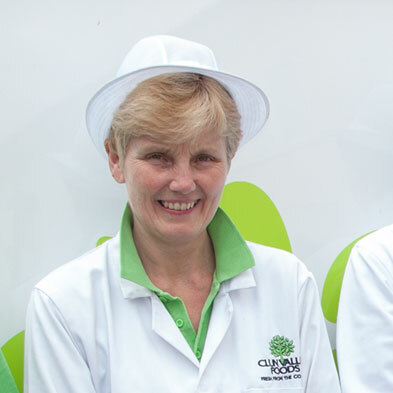 We enable our clients to provide their customers with a better choice of quality fine fresh foods at realistic prices through the service we provide. 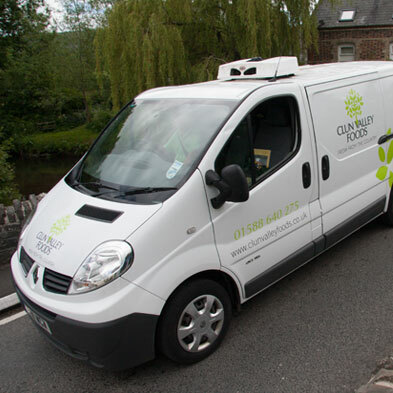 We have invested heavily in cold storage, dedicated packaging equipment and refrigerated delivery vans, to ensure our customer’s valued orders reach them in optimum condition and exactly when they need it! 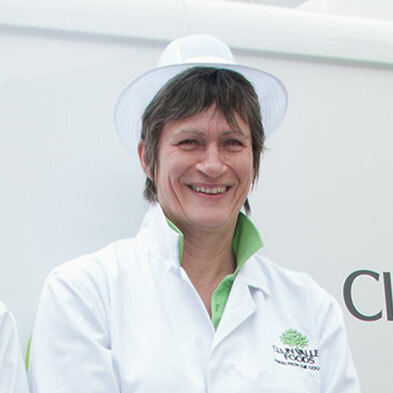 Our products are delivered by us, packaged, labeled and priced in accordance with UK Food handling regulations and are ready to go straight onto the shelf. 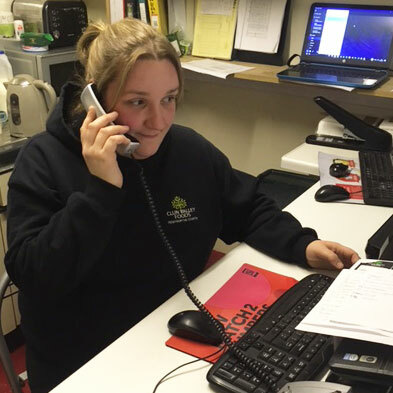 We will work with you to agree your delivery schedule; our dedicated telesales team will call you each week to take your order. 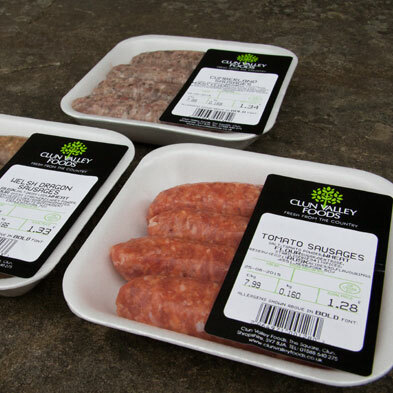 Clun Valley Foods will supply you with a bright, attractive point of sale, providing strong brand identification for your business and your customers. 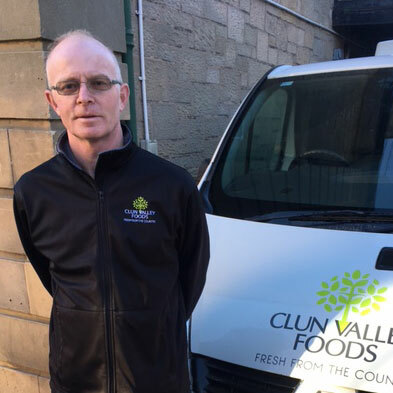 Our staff are integral to the smooth running at Clun Valley Foods, from food preparation, packing, sales and delivery. 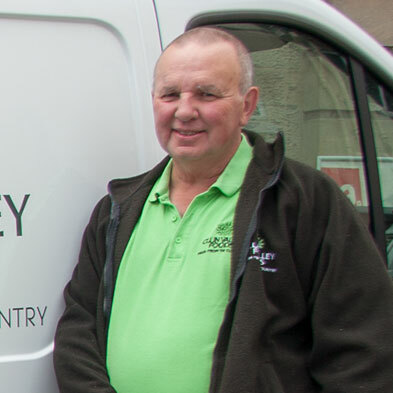 Every member of our team is dedicated to providing only the best to our customers and their business.